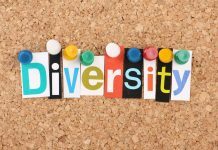 Leaders from 32 of the UK’s top energy and utilities employers have launched a sector-wide Inclusion Commitment, to attract more diverse talent into the industry. 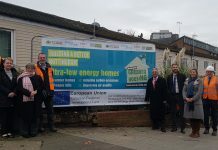 Bristol City Council has agreed its first ever commercial connection to the Bristol Heat Network, which will provide low carbon heat to 375 new homes. 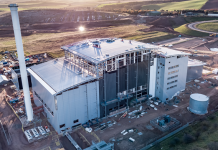 Interserve and Babcock & Wilcox announce they have handed over the Dunbar renewable energy plant project to Viridor Enviroscot. 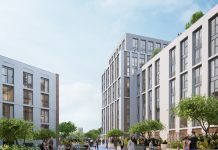 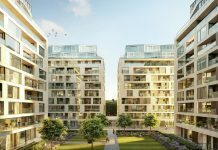 Berkeley Group has awarded the Royal Warwick Square project to Vital Energi, to deliver an extension of the mechanical and electrical infrastructure installation for the £3.8m energy solution. 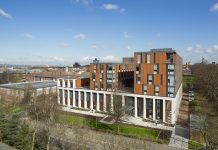 The George Davies Centre at University of Leicester – the largest non-residential Passivhaus building in the UK – has continued to scoop awards for its size and complexity. 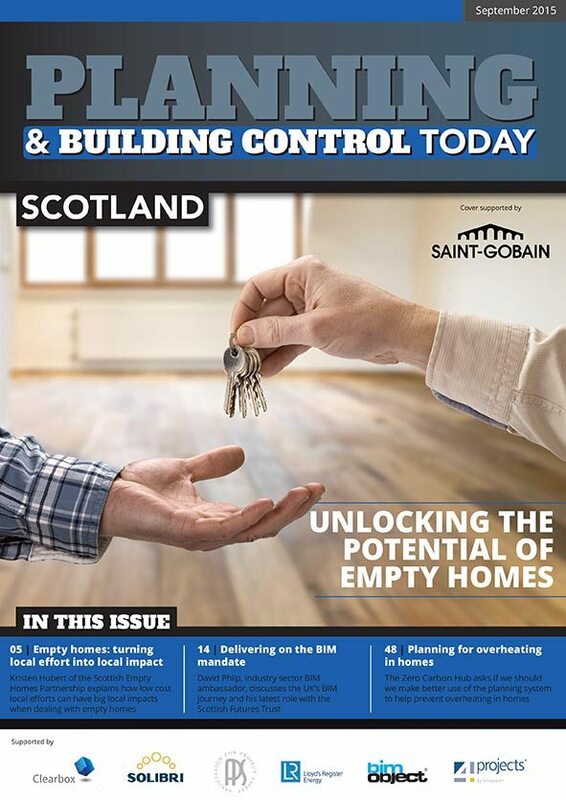 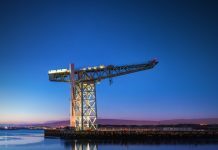 The £250m Queen’s Quay regeneration project in Clydebank is set to be the site of one of the UK’s most exciting energy projects, creating Scotland’s first of its kind large-scale water source heat pump scheme. 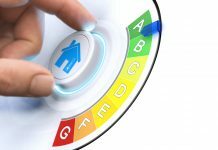 OVO and Sunamp’s Zero Carbon Home project has secured £1.6m in Government funding to develop a commercially viable smart electric central heating system. 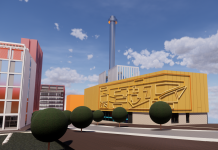 ENGIE has entered into a pioneering Joint Venture with Newcastle City Council (NCC) to develop and operate district energy schemes within the city over a 40-year term. 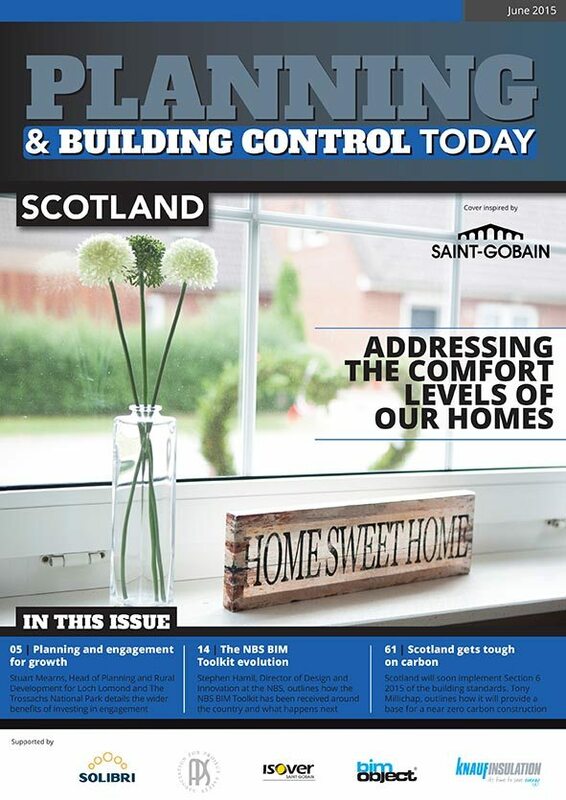 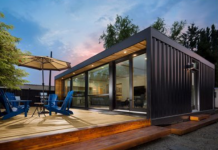 Recent research by Roof Stores has outlined eco-house designs to help property buyers find their next eco-friendly housing while reducing their carbon footprint. 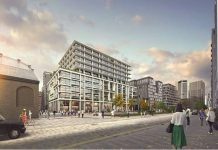 UK property developer Argent has secured a £400m loan facility on behalf of the King’s Cross Central Limited Partnership (KCCLP) to support the development of two of the world’s greenest office buildings. 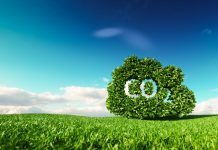 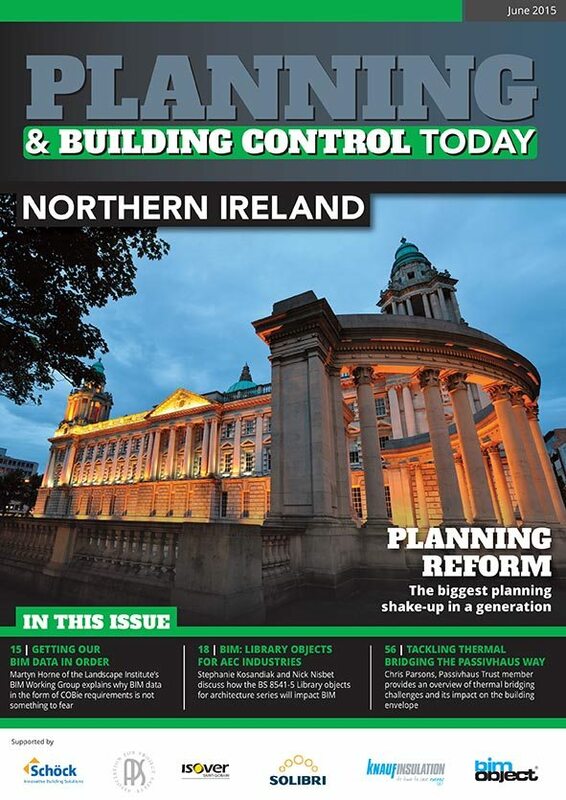 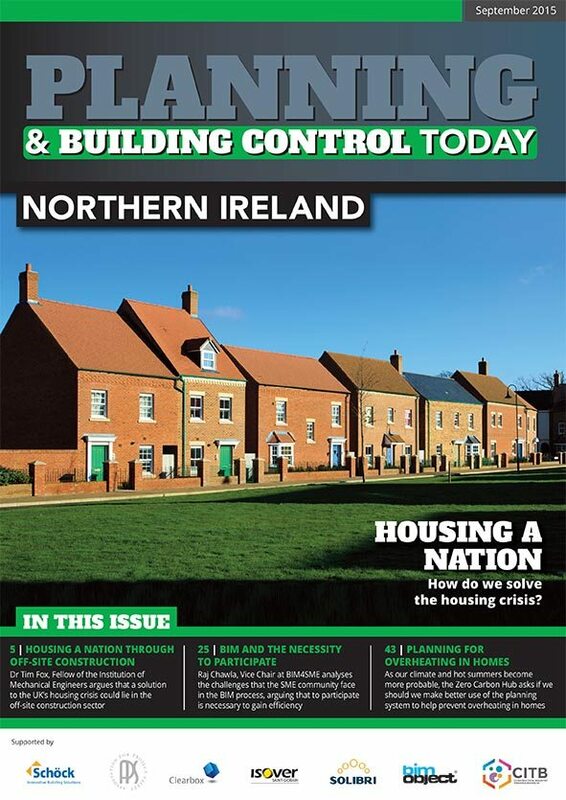 The UK Green Building Council (UKGBC) has launched a new industry task group which will develop an industry-led definition for net zero carbon buildings. 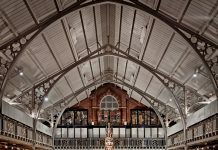 The Early Learning Village, Singapore; the Musee d’Arts de Nantes; and the National Gallery of Ireland are just three of the entries shortlisted for the Chartered Institution of Building Services Engineers (CIBSE) Building Performance Awards 2019. 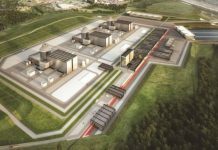 Toshiba has announced its withdrawal from the UK nuclear power plant construction project after failing to find a buyer.